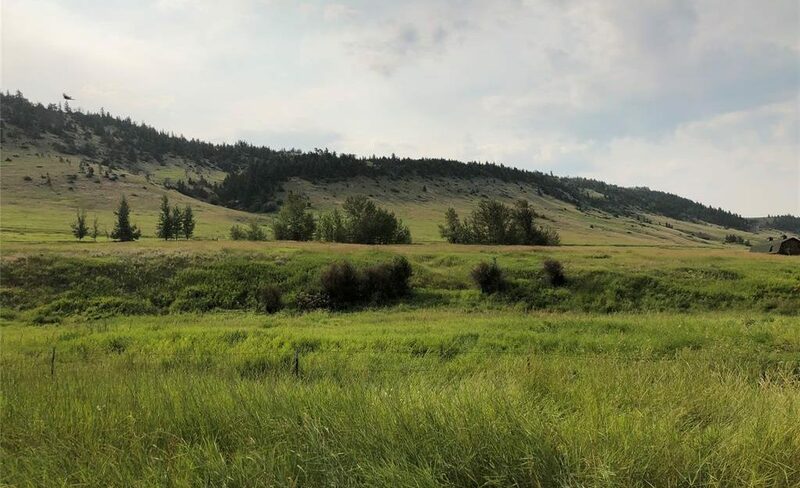 Rare West Boulder land offering with easy access to Big Timber or Livingston. 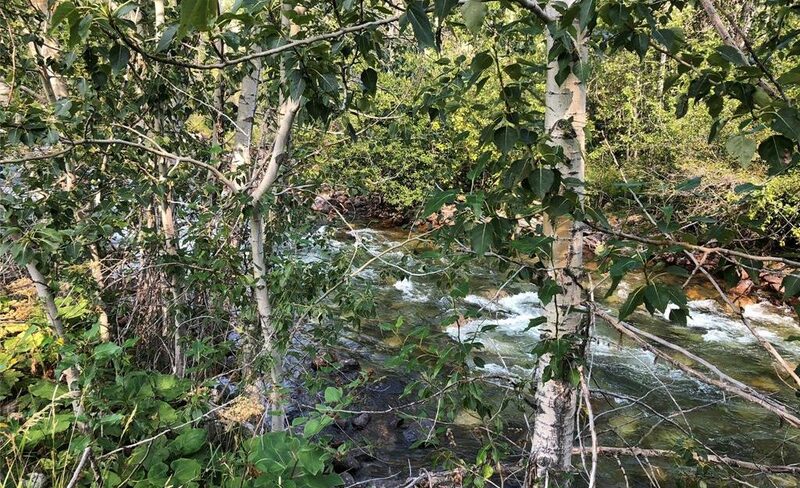 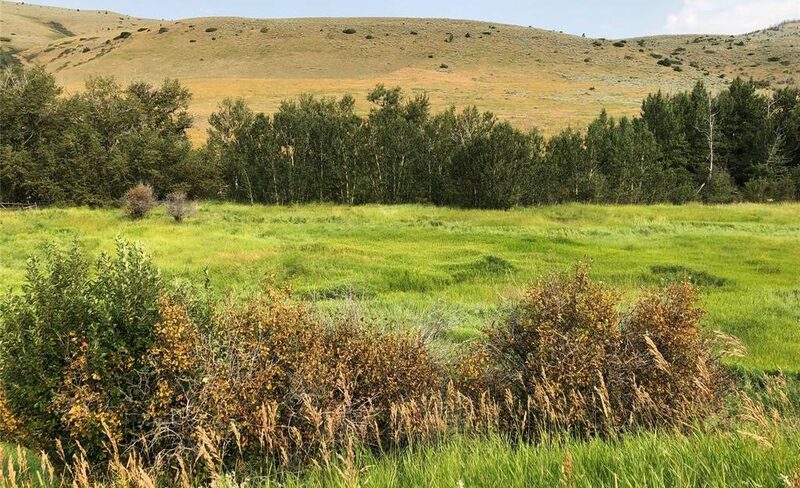 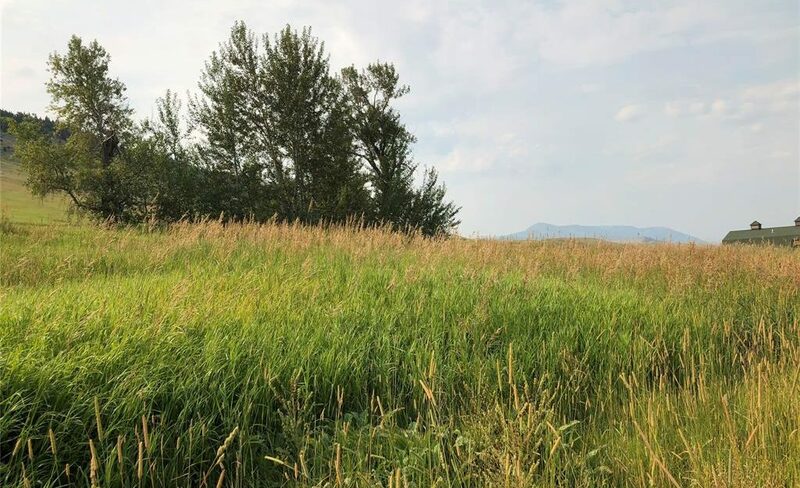 This 20± acre parcel offers Boulder River frontage, lush pasture, trees and mountain views. 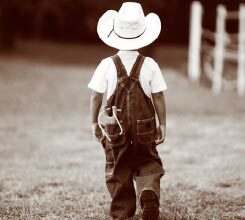 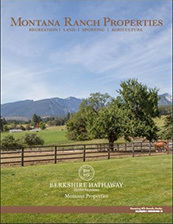 Enjoy Montana living at its finest with recreational opportunities right out your back door. 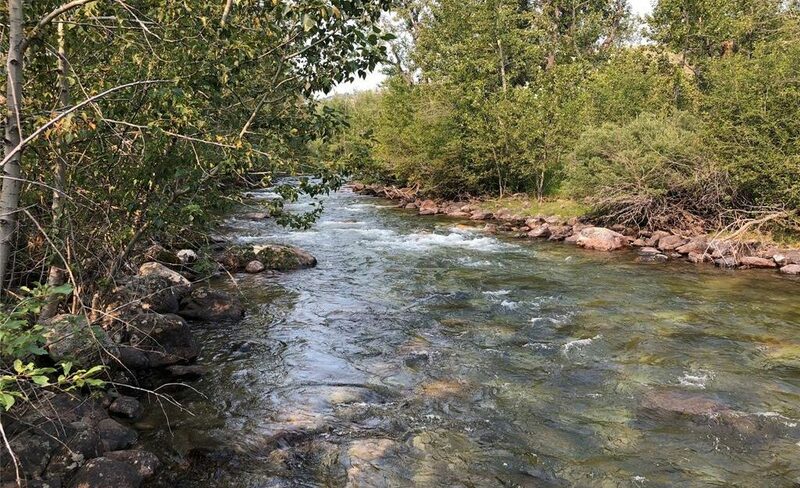 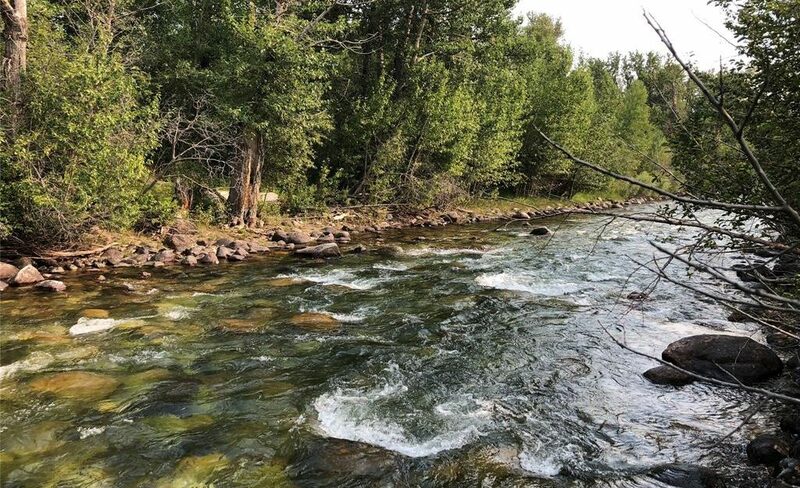 This property is close to the East, Main and West Boulder recreational areas that provide hunting, fishing, hiking and horseback opportunities. 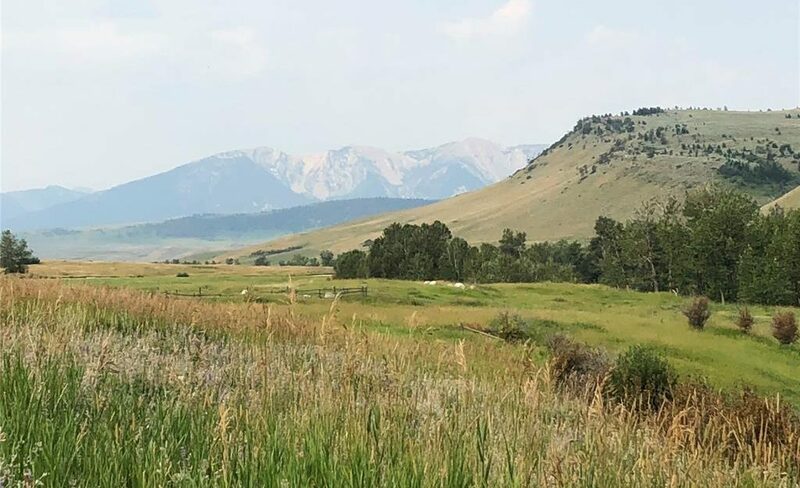 This area is surrounded by large ranches and provides a true Montana experience.